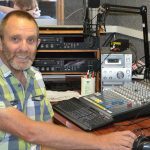 2018 marked 27 years of Community Radio Broadcasting for Fleurieu FM. From those ‘humble’ beginnings it has continued to grow to become a respected part of the Fleurieu Peninsula. One presenter who has survived the growing pains of the organization is this months featured presenter. 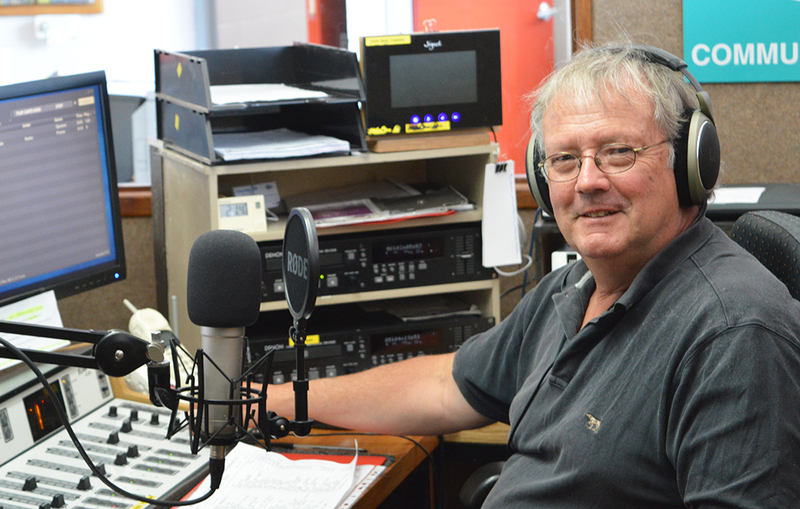 Tod presents the Fleurieu FM Folk program on Saturdays 2.00 until 4.00 pm and then hosts the Ozeclectic program from 4.00 until 6.00 pm. During a recent interview Tod said he has always favored Folk music however is enjoying presenting the more Rock orientated Ozeclectic. He is also a strong supporter of Community Radio. Tod plays several musical instruments including the Fiddle, Mandolin and ‘Tin Whistle’. He also does backup vocals when playing live.